I am a graduate student in library science at Indiana University Bloomington. 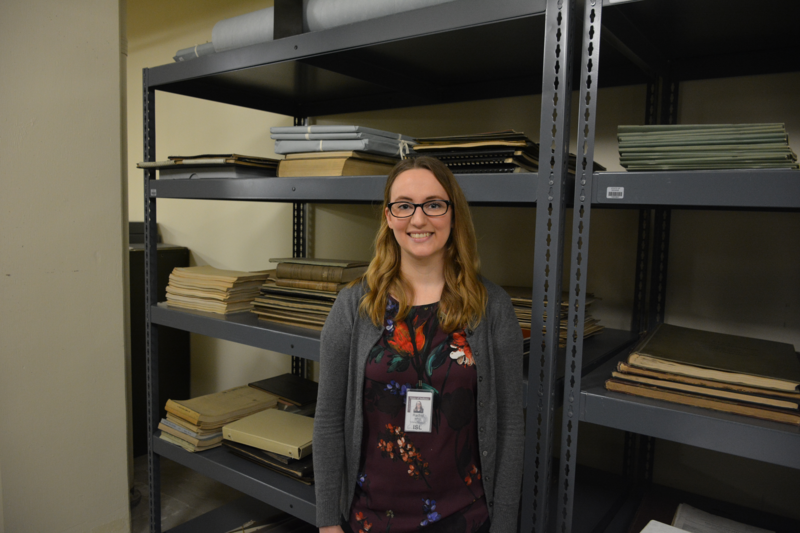 When the time came to complete an internship, I decided to learn about government documents by applying to intern with the Indiana State Library – our regional depository of federal documents. 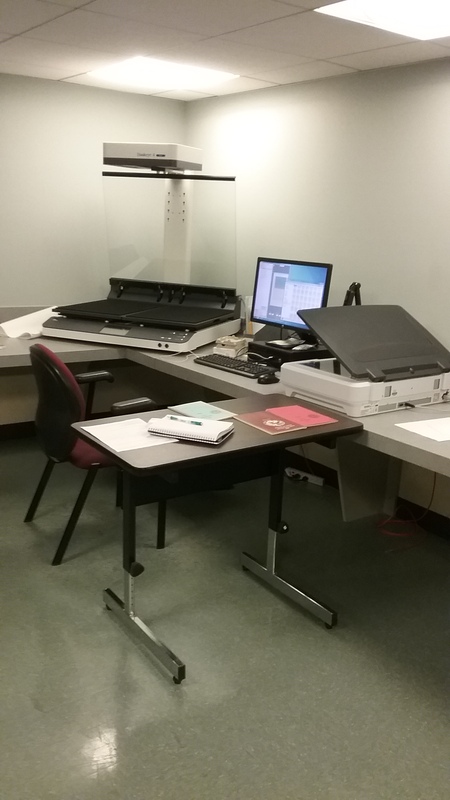 The Indiana State Library joined the preservation steward program early. This program asks libraries to commit to keeping and preserving government documents of their choice. 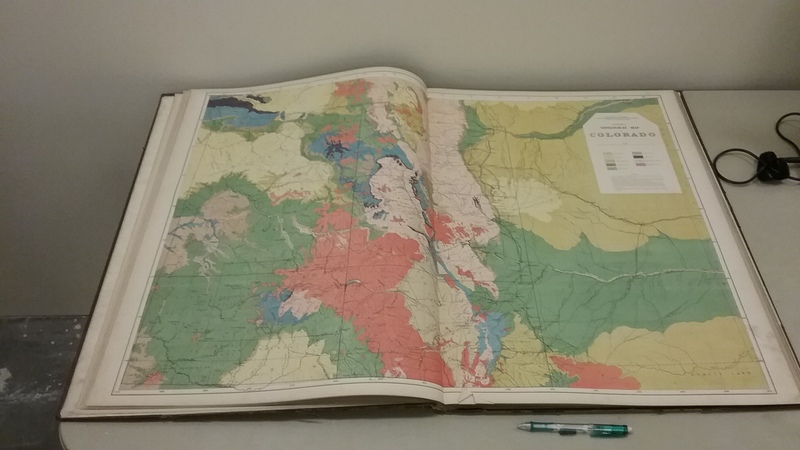 As their intern, I had the opportunity to sort through a large collection of oversized documents in order to add them to ISL’s preservation stewardship agreement. 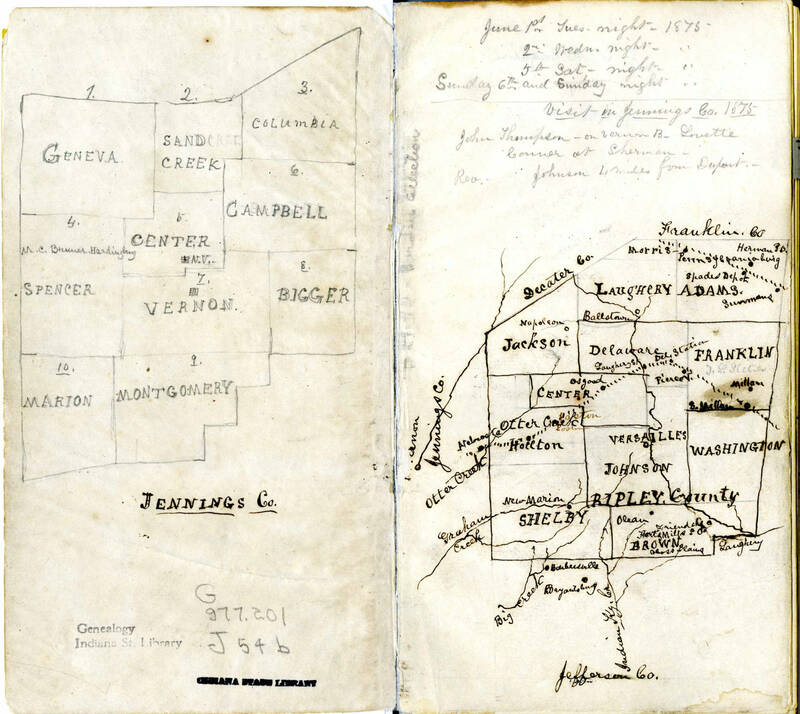 The best part about working with large, old documents is that they are full of beautiful maps, drawings and other images. The documents I handled were all from 1965 or earlier. 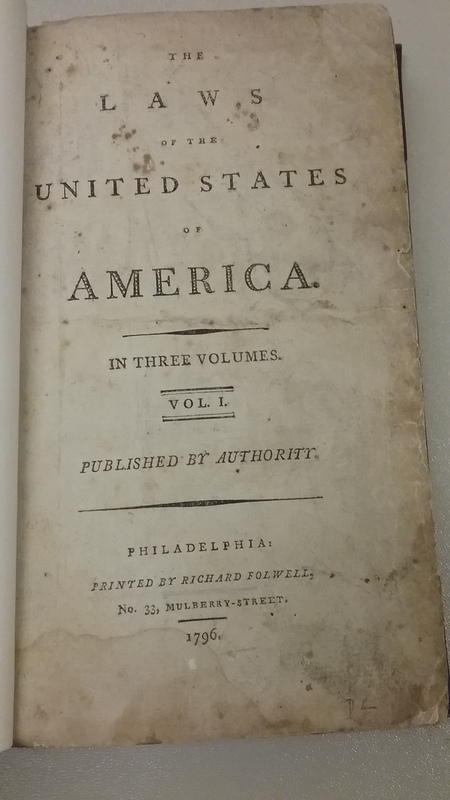 The oldest document that I handled was the Laws of the United States of America printed in 1796. In addition to working on the stewardship program, I worked on lists of documents posted to the Indiana Needs and Offers Database. These are documents that a library wants to remove from their collection, but first offers them to the regional library, then other libraries. 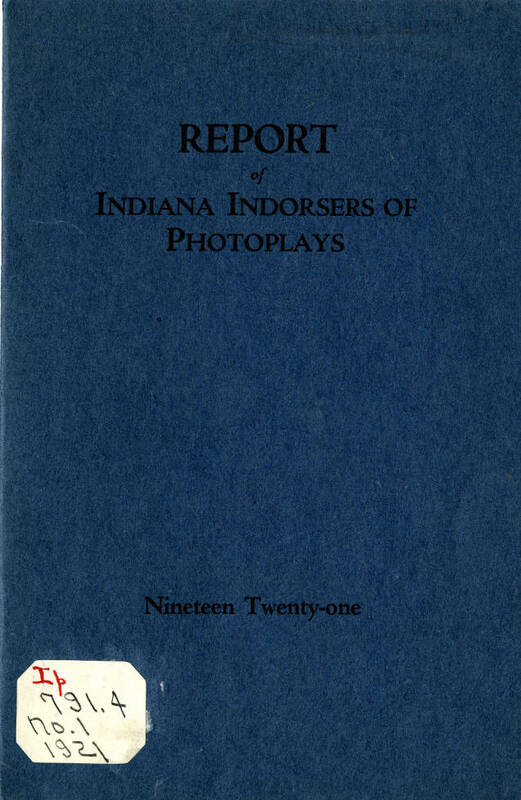 The Indiana State Library will claim any document posted to these lists that is not currently part of their collection. My job was to find these items on the shelves – easier said than done! 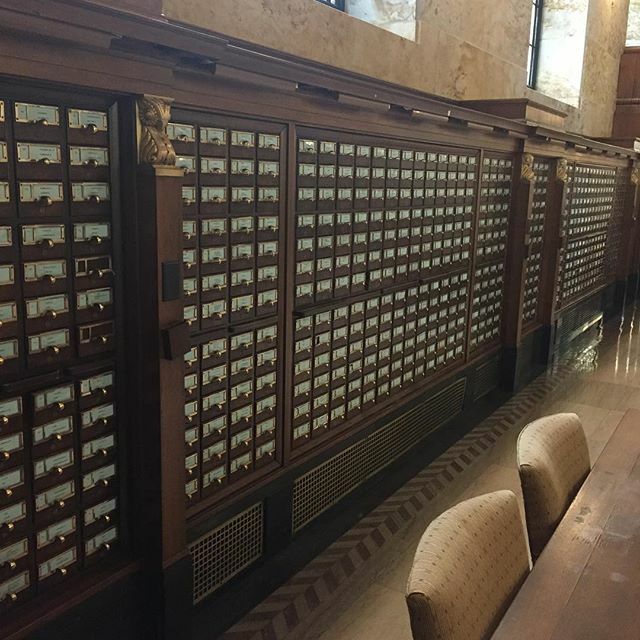 I spent hours hunting down public document call numbers and checking shelves to ensure that the library did not miss a chance to add new documents to the collection. Finally, I learned about digitization, a critical skill for a new librarian as libraries all over the country have ongoing digitization projects. I digitized a series of Indiana state elections results from 1960 to the 1980s. 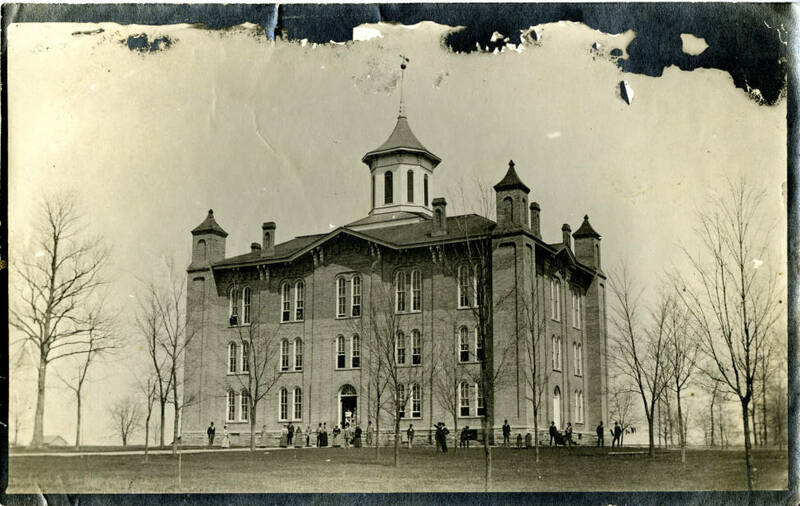 It is great to be a part of the preservation of Indiana history. My internship at the Indiana State Library has been informative and given me important experience with the everyday work of government documents librarians. Thank you to all of the talented librarians who took the time to teach me over the last few months! 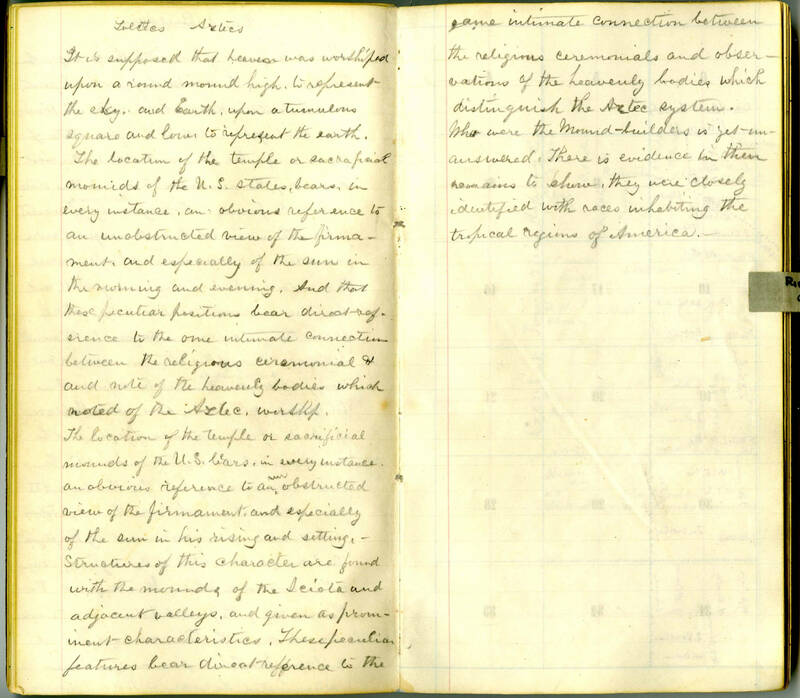 This blog post was written by Rachel Holder, a graduate student in library science at Indiana University Bloomington and the Federal Documents Intern with the Reference and Government Documents Division. 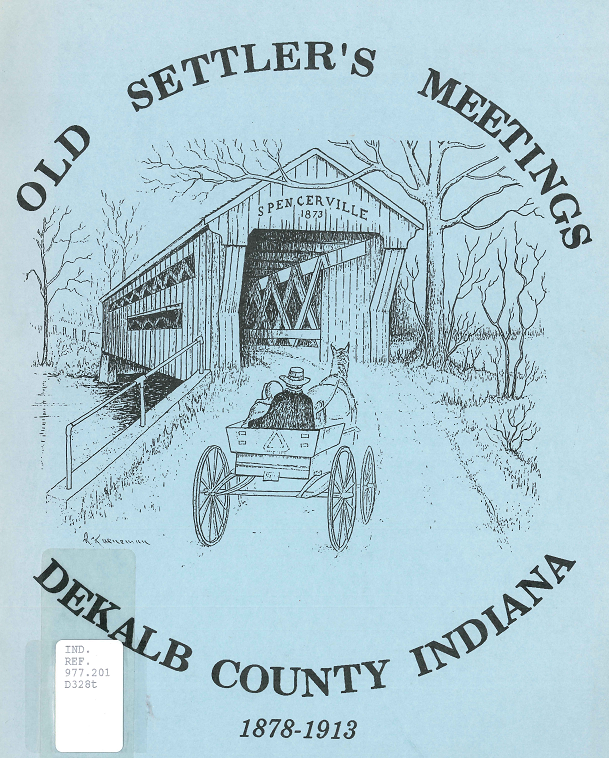 The librarians in the Indiana Division are working hard to move two of our most used guides into the Indiana State Library’s Legacy database. 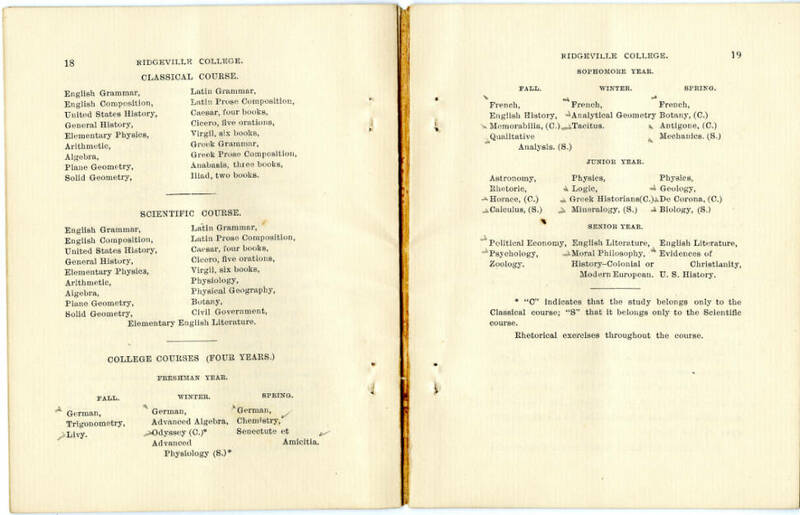 Legacy is a searchable database for many of our library’s indexes. 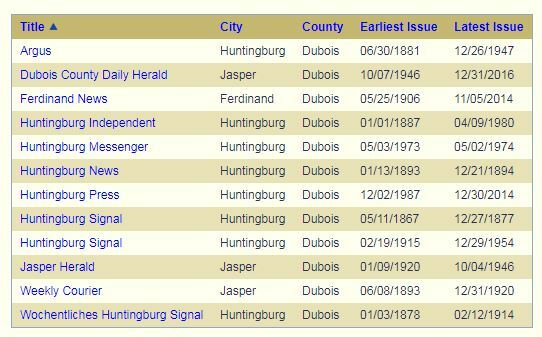 The Newspaper Holdings guide and the Biography Index are moving. 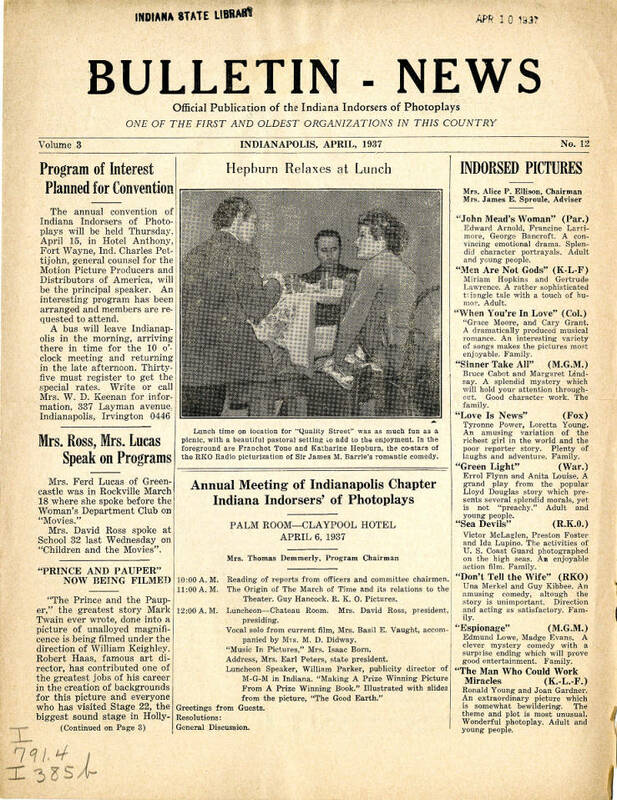 Newspaper Holdings on Microfilm: The state library has the largest collection of Indiana Newspapers on microfilm. 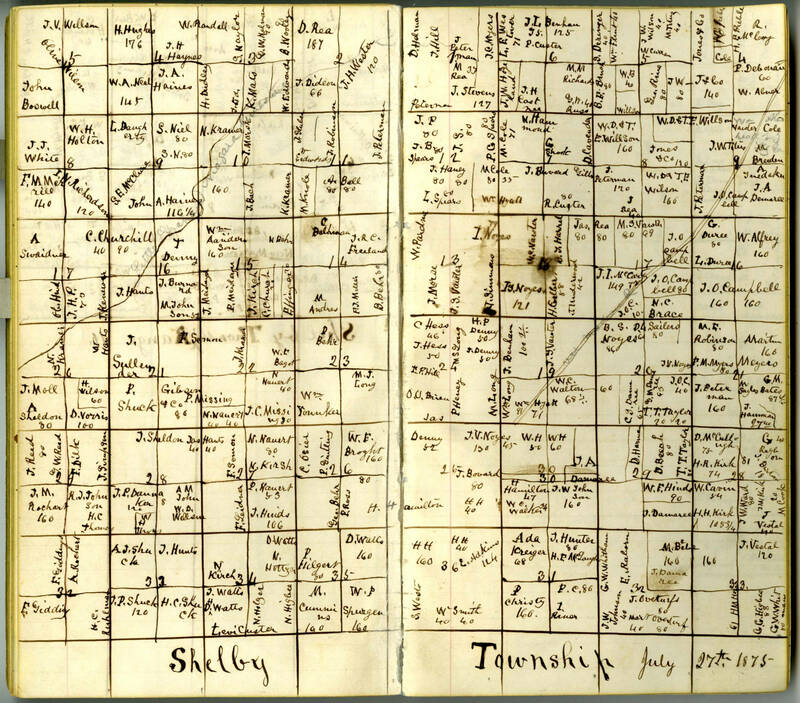 While digitization allows access to old newspapers online, we continue to archive Indiana newspapers on microfilm. This searchable index will allow users to search our microfilmed holdings by title, city, county or date range. Until all the records have been moved, it’s still advisable to use the online holdings guides. 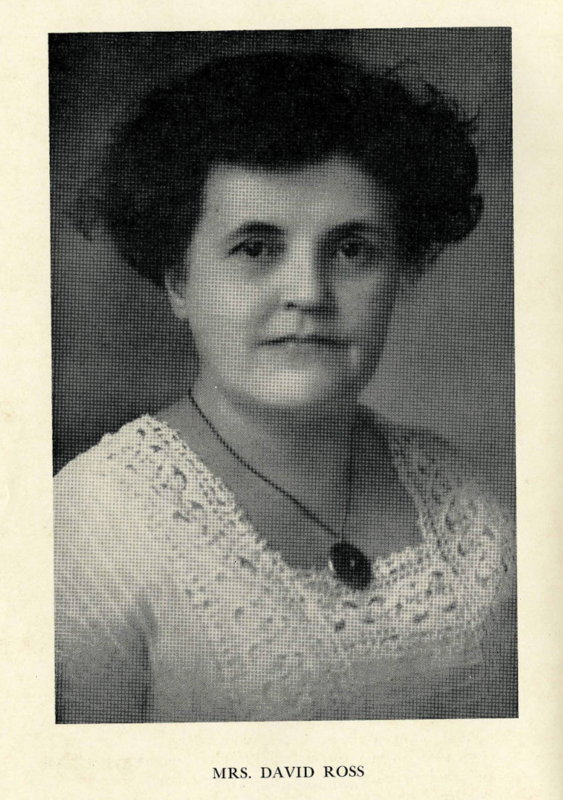 Biography Index: The Biography Index points users to biographical sketches of Hoosiers from dozens of print sources available in our collection. Originally on cards located in the Great Hall, they were later scanned and put online. Now the index is making a new home for itself on the Legacy platform. We had stopped indexing about 15 years ago, but this new platform will allow us to once again grow this amazing resource. Original location of the Biography Index. Legacy can now be found via direct link on the main page of the library’s INSPIRE website. 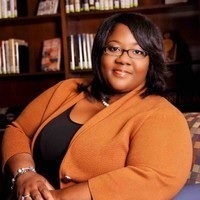 This blog post was written by Monique Howell of the Indiana Division at the Indiana State Library. 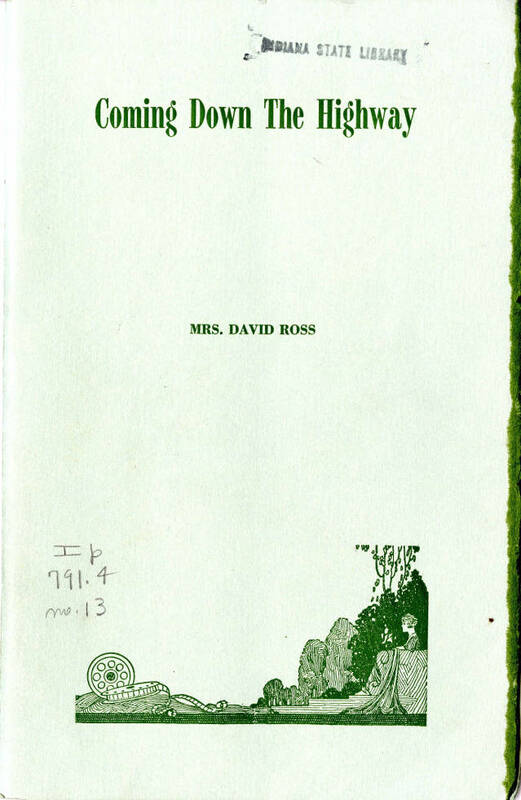 For more information, contact the Indiana State Library at (317) 232-3670 or Ask-A-Librarian. Many of us have probably already broken our New Year’s resolutions. If one of your resolutions was to live healthier in 2018, you may be interested in some of the health “cures” of yesteryear. 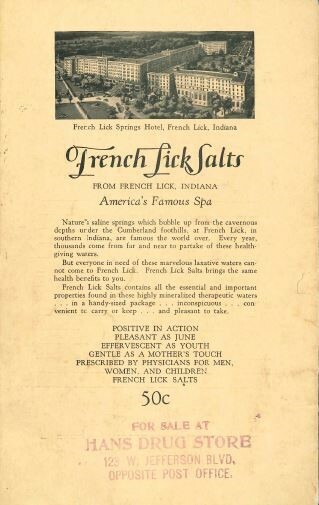 Two of the most popular Indiana historic hotels and spas, the French Lick Springs Hotel and the West Baden Springs Hotel, heavily advertised the healing properties of “taking the waters” during the early part of the 20th century. This involved bathing in the spring water and imbibing the sulfur-smelling water several times per day. 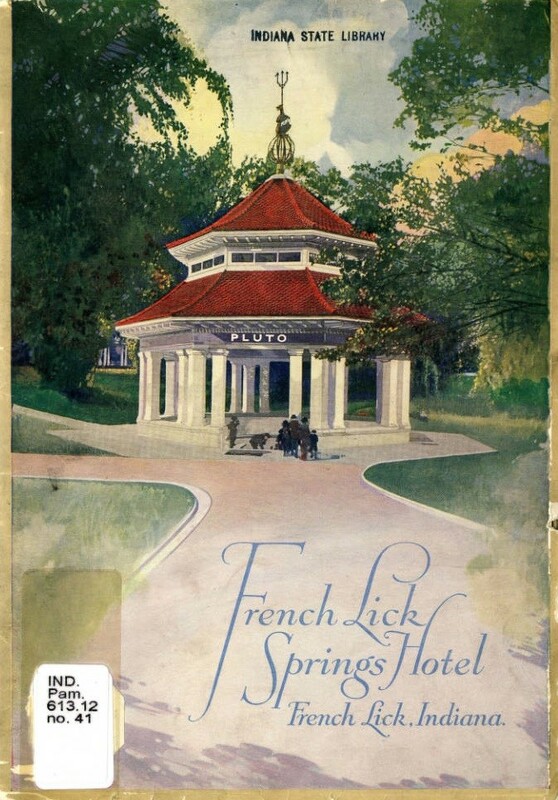 French Lick Springs bottled the water and sold it internationally as Pluto water. West Baden’s version was Sprudel water. The spring waters were thought to help health conditions like diabetes and arthritis, as well as everyday ills such as irregularity and fatigue. If you were thinking of trying to lose weight this year, you are not alone. 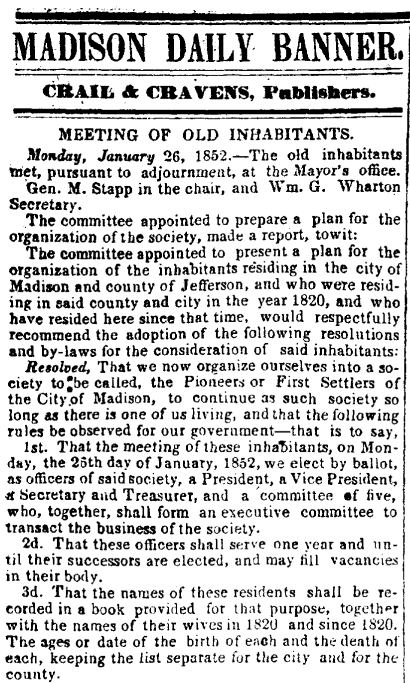 In fact, this resolution is nothing new. In his pamphlet from 1931, How to Slenderize the French Lick Way (Ip 613.12 no. 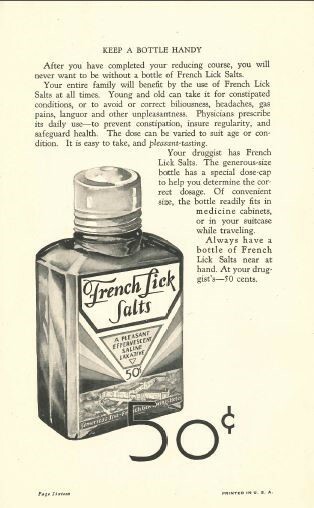 11), William Edward Fitch, MD, prescribed a plan which includes taking French Lick Salts mixed in water each day. Two of the ingredients of French Lick spring water include sodium chloride and magnesium sulfate, both of which have laxative properties. 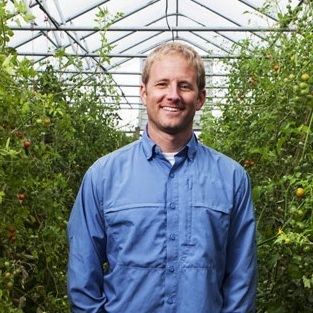 The French Lick slenderizing program includes a low-calorie diet and some calisthenics, some of which are similar to yoga poses that are still done today. This pamphlet illuminates notions about diet and exercise popular during that time period. How to Slenderize the French Lick Way is digitized in the Indiana State Library’s Digital Collections. This early 20th century brochure for the hotel featured indoor and outdoor springs so that people could take the water cure no matter the weather. The brochure includes a very detailed list of the ailments the water can help heal along with beautiful photos of the hotel and grounds. Other amenities advertised included a lush golf course and even a bowling alley. Exercise was strongly encouraged as part of the “cure.” There was even an outdoor pool that was put under a dome so that guests could swim outdoors in wintertime. The dome has been removed in recent years. The West Baden Springs Hotel developed by Lee Sinclair was advertised as the “Carlsbad of America,” in trying to align the hotel with famous European spa resorts. 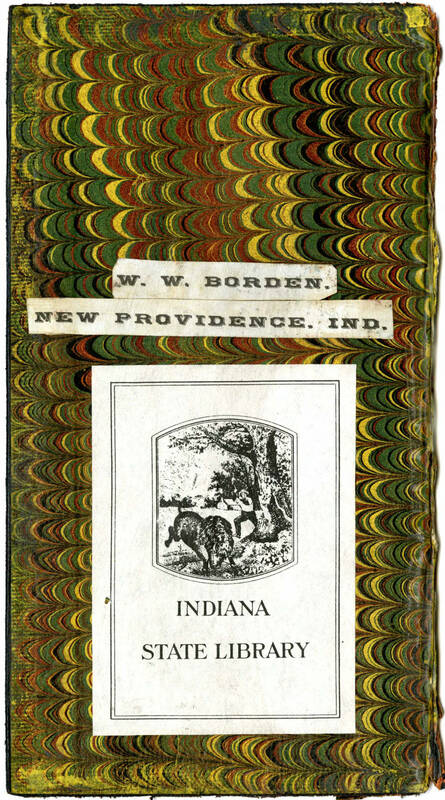 In this digitized pamphlet, West Baden Springs: The Carlsbad of America (Ip 613.12 no. 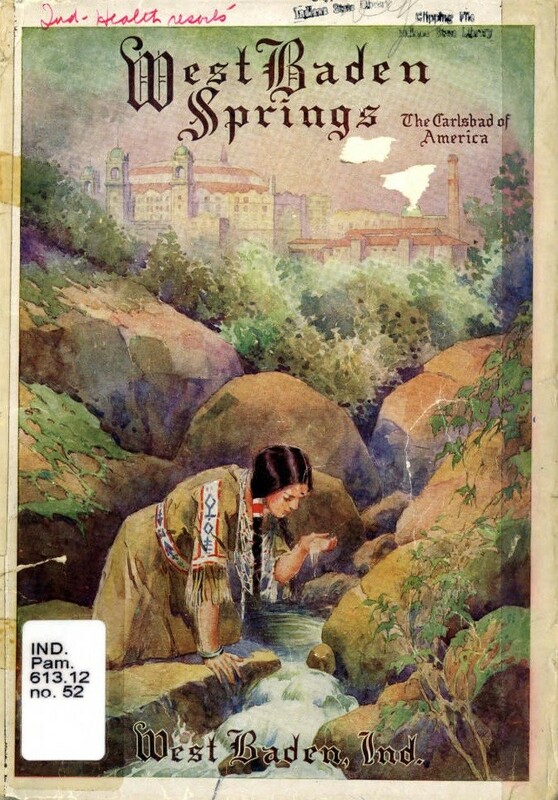 52) published in the early 1900’s, Sprudel Spring Water as a health aid and an onsite medical facility are advertised. You can still visit many of the outdoor springs at the West Baden Springs Hotel today. The grounds have been partially restored, including some of the spring houses. The main attraction to the West Baden Springs Hotel was then, and still is, the beautiful and unique indoor dome, nicknamed the Eighth Wonder of the World. This hotel is regularly named one of the most luxurious both in Indiana and in the United States. 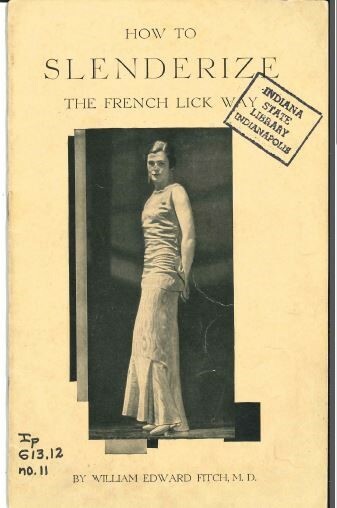 More information is available at the Indiana State Library about French Lick and West Baden among other Indiana health spas. See this Indiana Collection Subject Guide to Mineral Spring Spas in Indiana. During World War I both private organizations and public institutions mobilized the American people to collect and produce millions of dollars’ worth of resources and contribute thousands of hours of volunteer labor to the war effort. 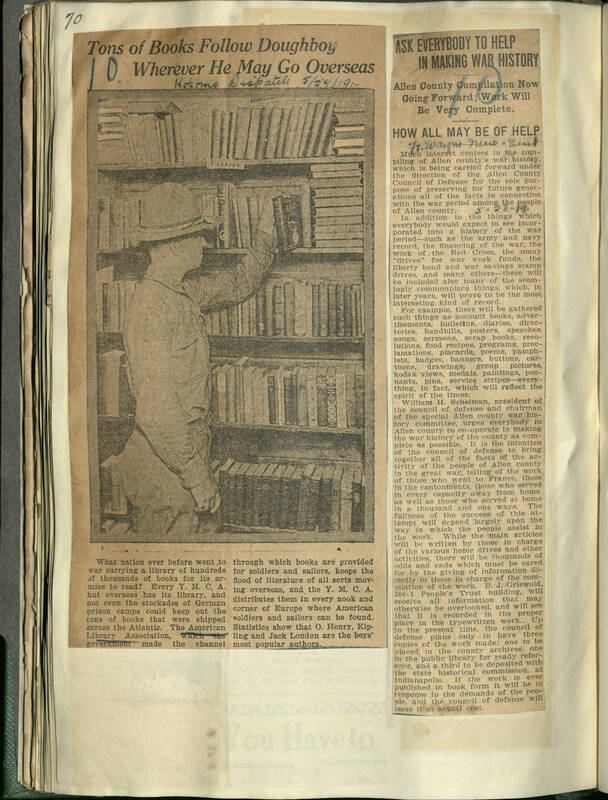 Libraries across the nation led drives to collect books and magazines to fill fort and camp libraries as well as to send to troops stationed in Europe. Leading the effort was the American Library Association (ALA), which was granted oversight powers by the federal government to collect books and money. However, the ALA depended on state library commissions to do the heavy lifting. 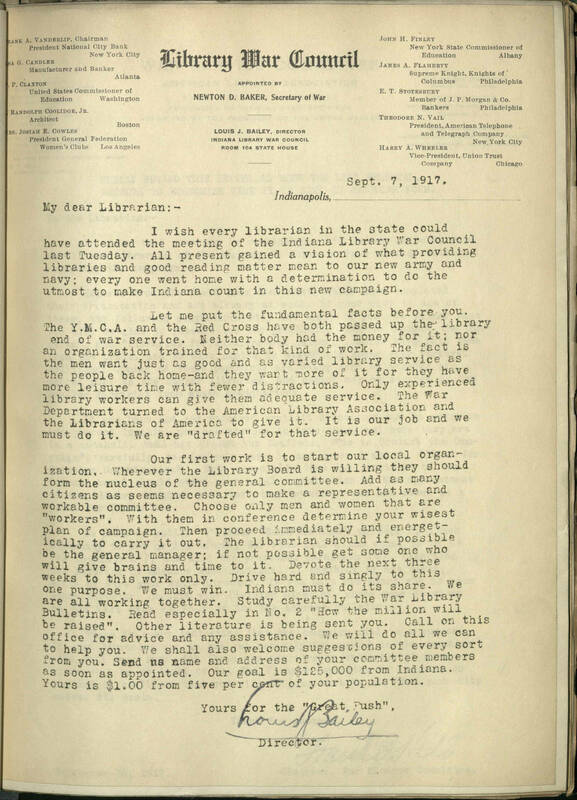 Indiana formed a special war council to handle the logistics, which, in turn, issued directives to the county libraries under its umbrella. 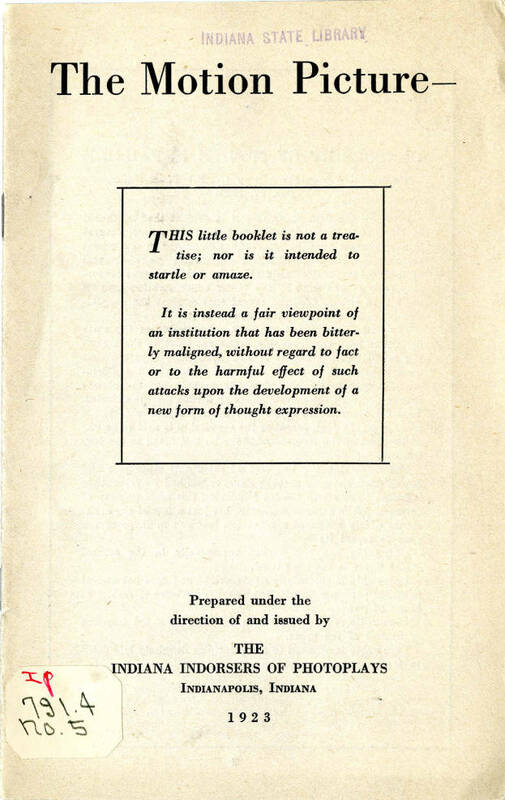 Extensive instructions and guidance were sent out to all libraries. 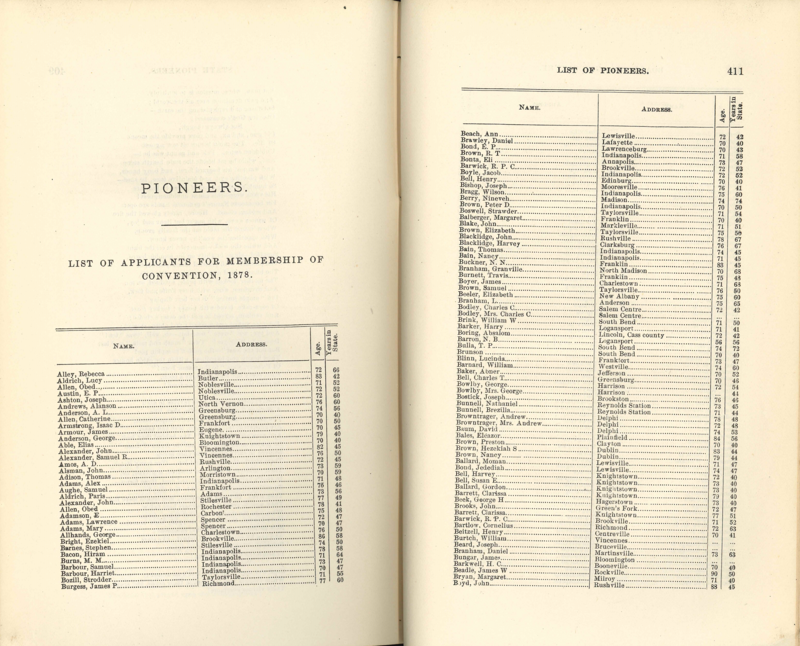 Individual counties were expected to raise a certain percentage of funds and books based on their population. To aid in this effort, a series of form letters were issued to libraries for them to mail out to solicit donations and support. Each letter was tailored to community leaders: Newspaper editors, church pastors and local politicians. 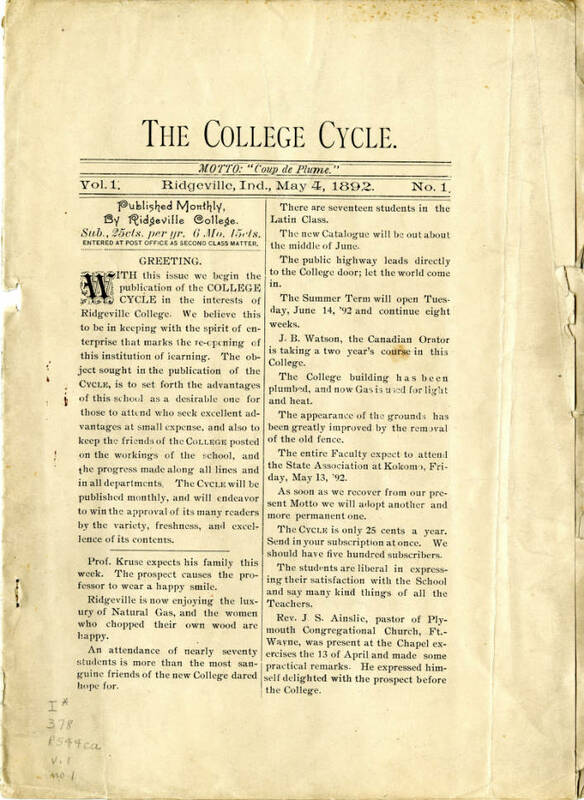 Newspapers collaborated by printing column after column advertising book drives, requesting contributions and offering anecdotes from grateful soldiers. Nearly all war efforts were framed as patriotic duty. 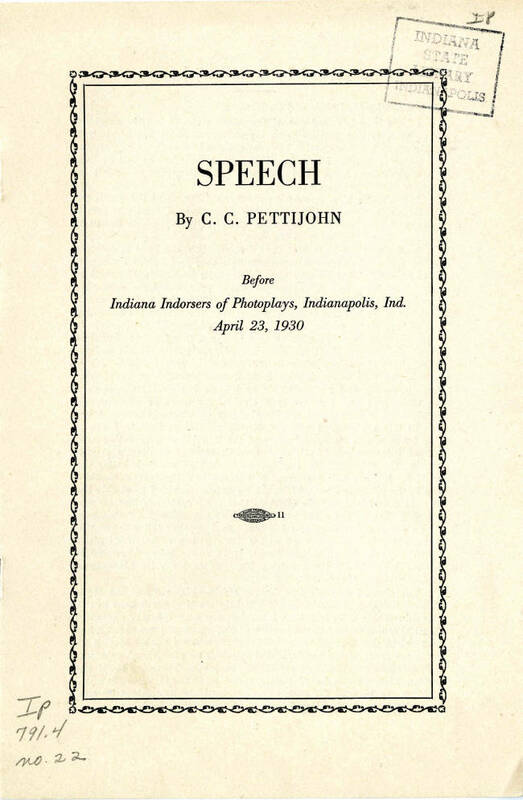 Anti-war speech was discouraged. 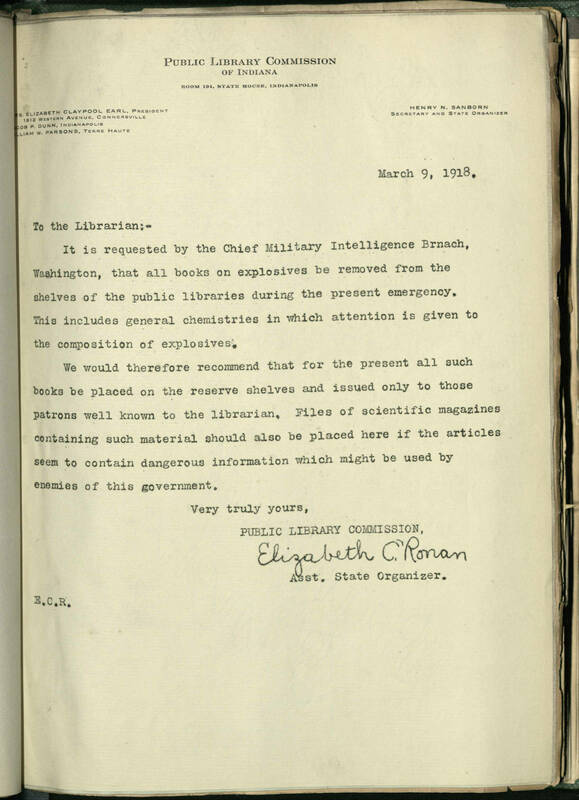 Libraries were also asked to restrict access to potentially “dangerous” information for the duration of the war. 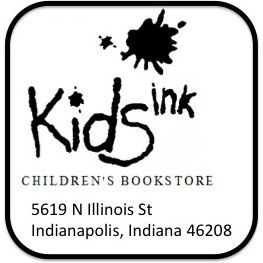 In the space of two years, Indiana raised almost $3,500,000 and collected tens of thousands of books. But what to do with all these materials once the war ended? 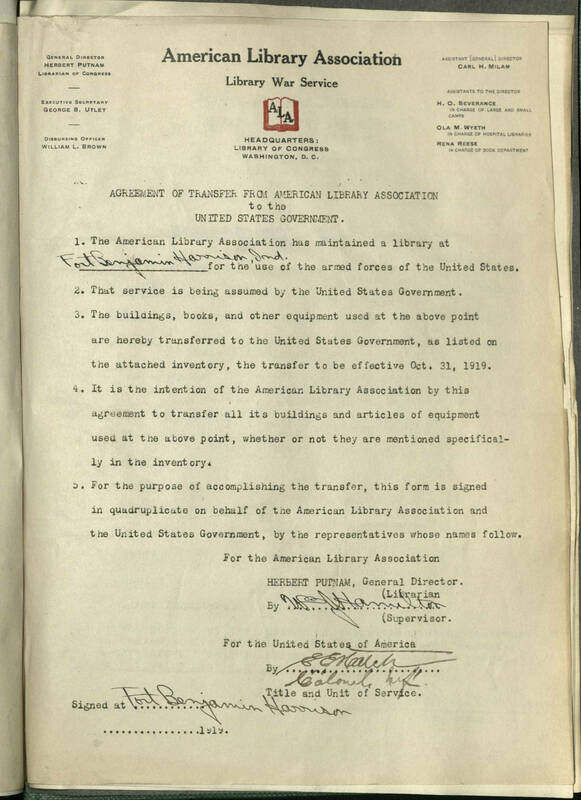 Rather than attempt to retain the books it had collected or return them to their original libraries, the ALA turned over ownership of the contents of all camp libraries to the federal government. 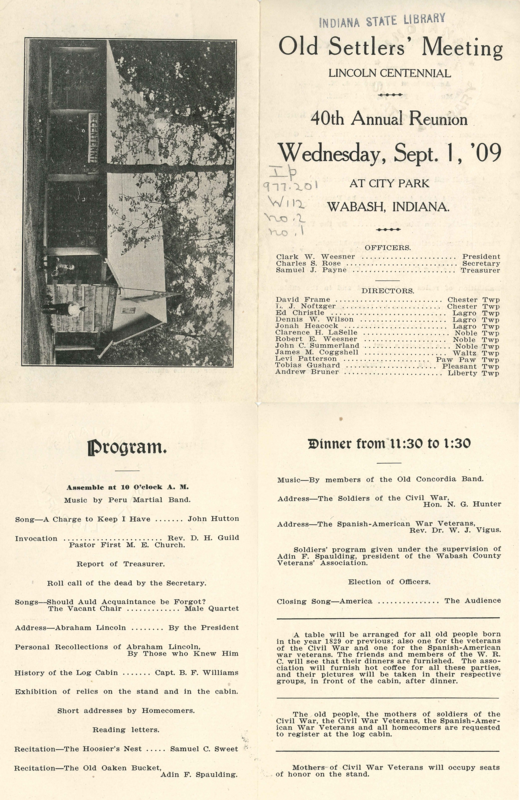 The Indiana State Library has a number of scrapbooks concerning the war effort in Indiana during World War I, both of counties, in general, and libraries, in particular. 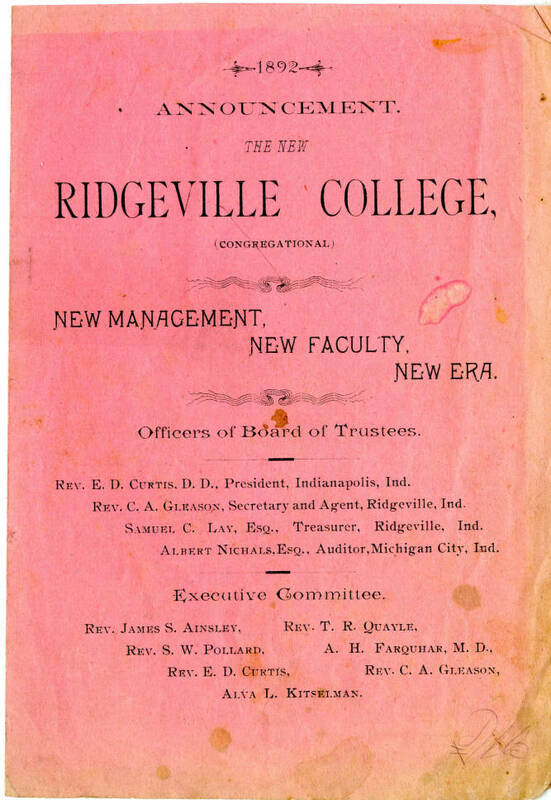 To browse all digitized materials related to Indiana in World War I, visit our War War I and the Hoosier Experience collection. 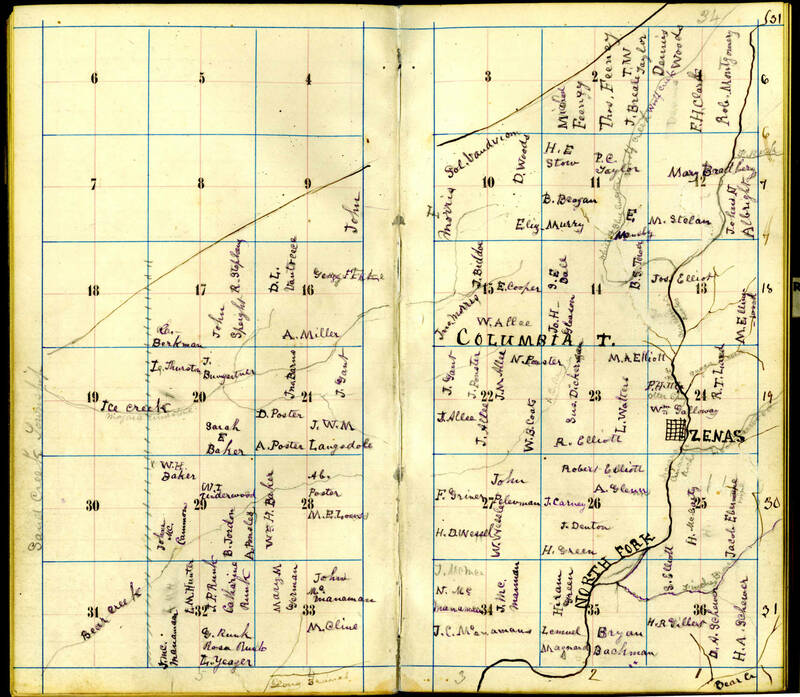 This blog post was written by Ashlee James, Indiana Division volunteer digitization intern and IUPUI Museum Studies graduate student. Have you ever been to an Indiana State Park, like the one in Brown County? Maybe took in the toboggan ride at the Pokagon in Angola? Hiked the trails at Spring Mill? Ridden your bicycles on the trails? Camped? Swam? If so, give thanks to the Civilian Conservation Corps (CCC) program of Indiana of the 1930s. After the stock market crash of 1929, and under the direction of President Franklin D. Roosevelt, the federal government created the New Deal. It consisted of programs to help the country’s economy get back on its feet and working again. 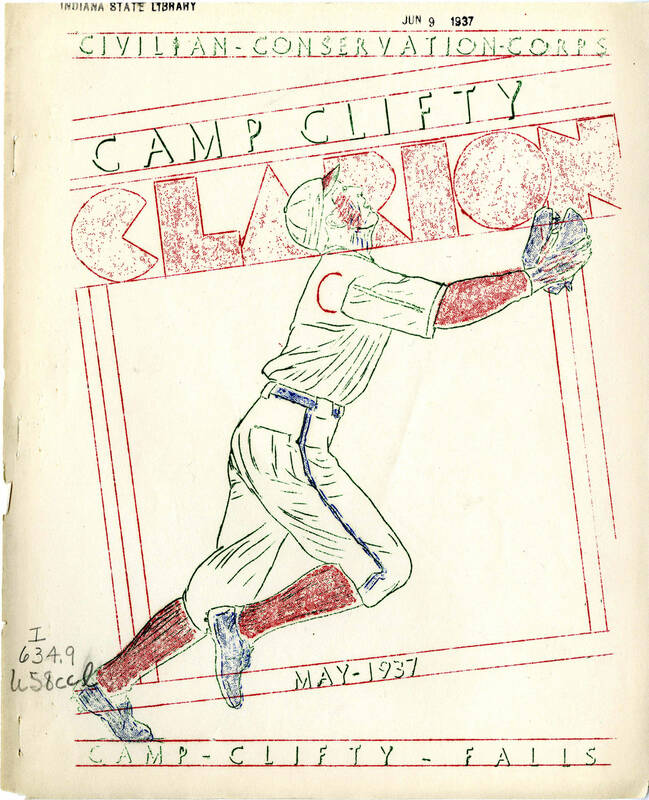 One program was the Civilian Conservation Corps, which was also the most popular. The program enlisted young men between the ages of 18 and 25. They could sign up for a renewable six-month term and earned $30 (of which $25 was sent to their families) and lived in company camps. During the life of the program in the 1930s, about 64,000 enlistees helped to build Indiana’s state parks. Under the command of the U.S. Army, the CCC’s mission was to teach land management, soil conservation and park construction. Indiana benefited greatly from this program, giving us a wide array of state parks. 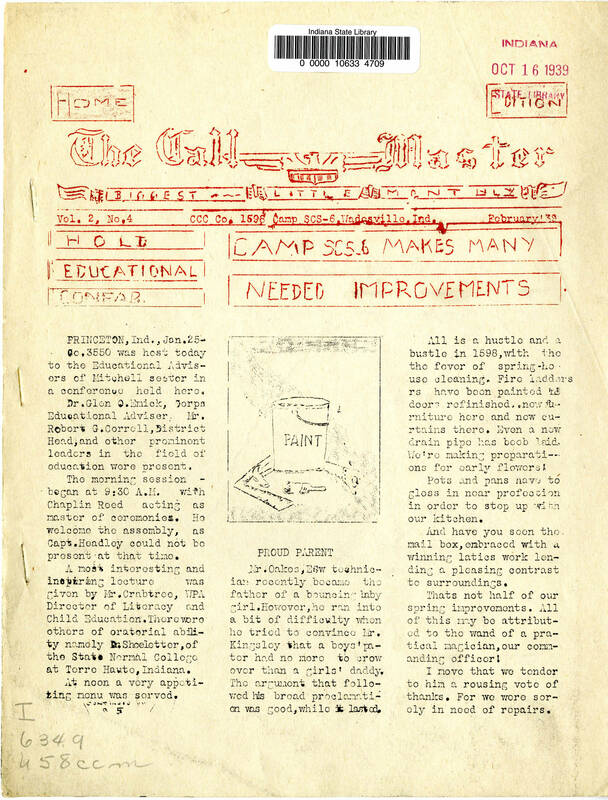 The Indiana State Library has a large collection of newsletters from various CCC camps. 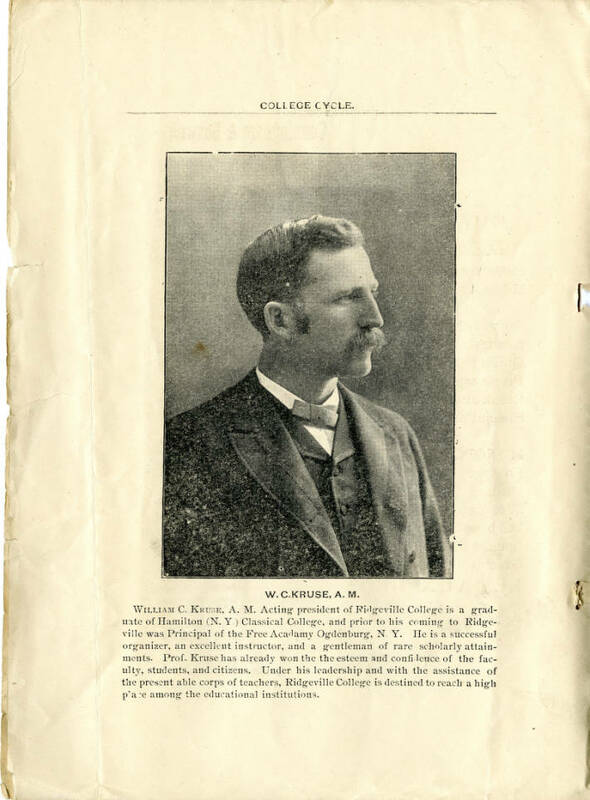 You can find some of them in our growing digital collections. 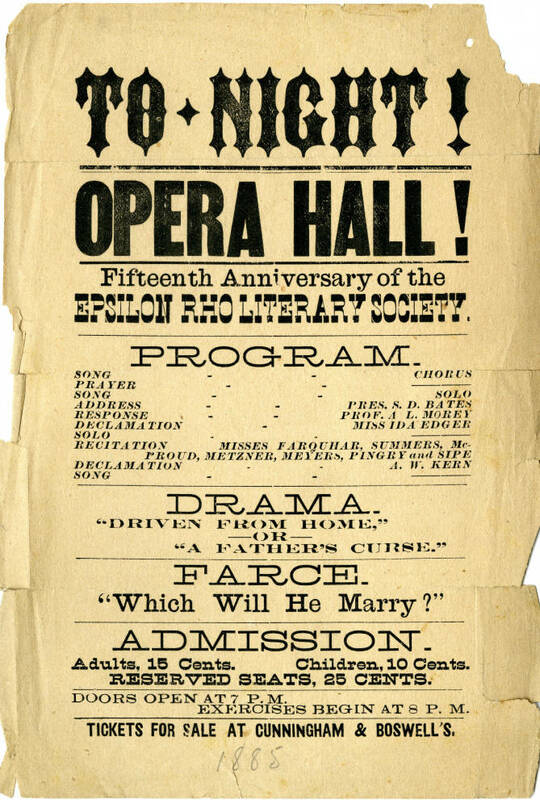 These rare newsletters, often printed by the camp’s journalism group, provided information about the camp, events, activities, educational opportunities, poetry, short stories, cartoons, humor and sports.